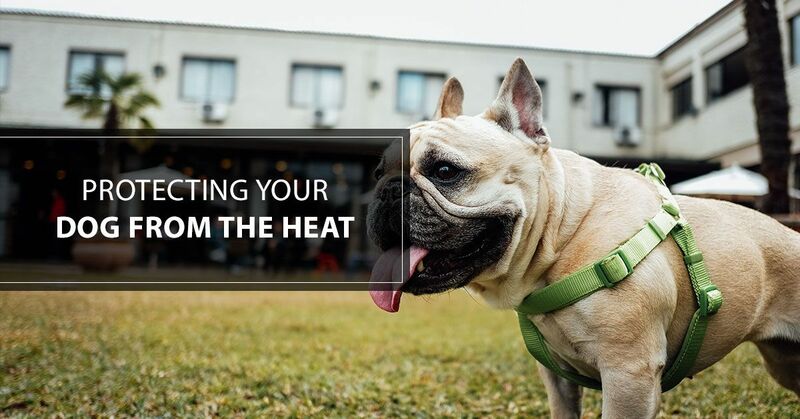 Florida summers can be brutal, reaching well into the triple-digits, which is not only an issue for humans, but for your furry friend as well. While we’re trying to beat the heat with pool parties and crisp and cool AC, remember your dog is at risk for heat stroke and dehydration just as much as their human counterparts! So, how can you keep your pooch cool in the Florida heat? 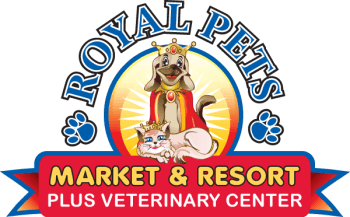 This summer at Royal Pets Market and resort in St. Petersburg, we hold a host of events including a Barkin’ Pool Party to not only entertain the pups, but to also give them an opportunity to cool off. Our dog day camp treats your pet like royalty and keeps them safe and protected during the summer months. Preparing an ice bed - If your dog has to go outside during the heat make sure they have shade and prepare an ice bed that they can lay on. This can be as simple as freezing a couple of wet towels and laying them in the shade when your dog goes out. You can also lay out ice packs for your dog to lay on while they’re outdoors. Freeze a bowl of water for outdoor use - When your dog is outdoors, help them beat the heat and dehydration by freezing a bowl of water. This way it stays cool and they’re able to stay properly hydrated. Fashion a doggy pool - Buy a kids pool and fill it and leave it for your dog to cool off in. To keep it even cooler and provide your with another option for hydration, add a couple of ice bags to the water. Make frozen treats - You are not the only one who enjoys frozen treats in the summer, so does your pooch! Fill ice cube trays with peanut butter and cottage cheese or even bone broth for them to enjoy in the hot weather. Take your walks early or late - It’s important to not expose your pet to the hottest part of the day, which is generally between noon and five, so try to walk your dog early in the morning or later in the evening. And, when you do take your dog out, bring along a collapsible water dish to give your dog water. Your dog is just as vulnerable to the summer heat as you are, so it’s important to know the signs of heat stroke and dehydration and take proper measure to prevent it such as making an ice bed, freezing water for outdoor use, having a doggy pool, making frozen treats, and taking walks early in the day or later. For more information about our dog day camp and dog events, connect with us today!